PART TWO NOW UPLOADED!! Check it out on the channel. *Apologies in advance for overuse of the word "Absolutely", this is my first ever video like this, I tried to make a half decent video while obviously still enjoying my holiday! 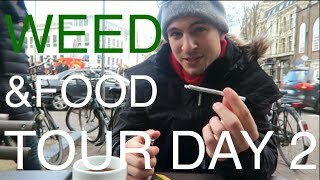 Music enthusiast and guitar blogger by popular request takes to the streets of Amsterdam to show you guys the very best places to get your smoke on if you're planning on visiting the Dam soon! This was my 10th trip to Amsterdam, as a musician in the U.K. It's no surprise that weed is hardly new to me. The thing is so many people claim places like the Greenhouse, Barneys and Bulldog to be awesome places but in truth, they are overpriced high street coffeeshops with identical weed under funky names.. Learn to roll before you roll! 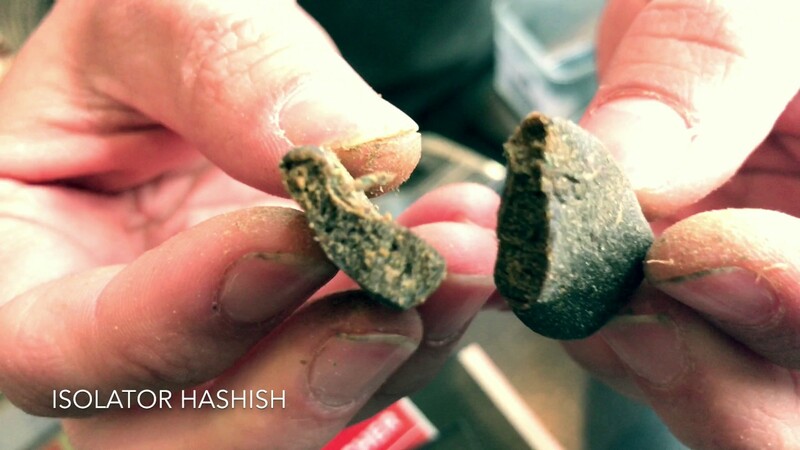 In short, pre-rolled spliffs are just awful, so learn to roll a badass spliff! 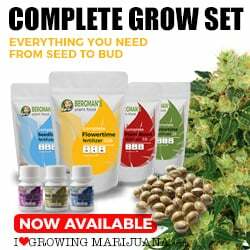 Mr Nevski has a reputation on the Manchester music scene for being the weed connoisseur.. this list was comprised through experience with weed and staff, with almost all buds tried and tested.